!! 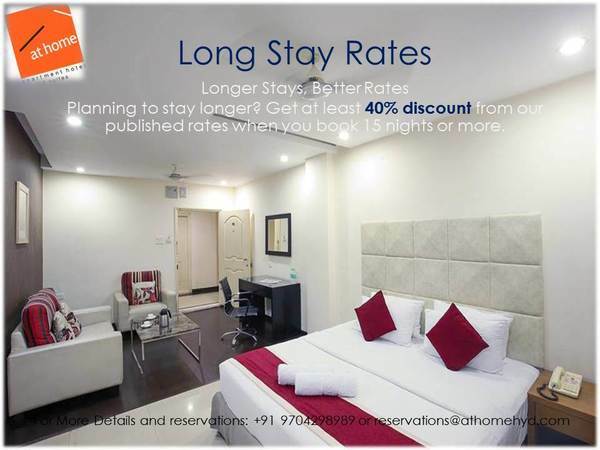 Premium and Budget c | At Home Hospitality Services Pvt.Ltd. !! 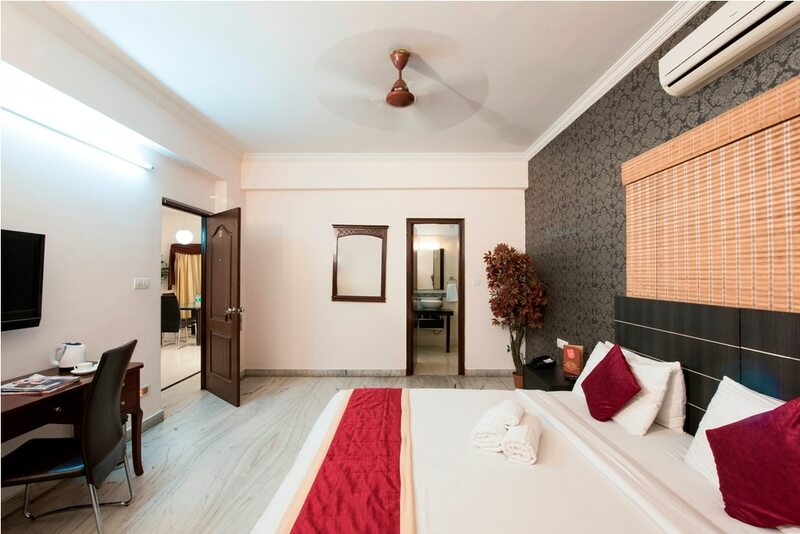 Premium and Budget class serviced apartment !! 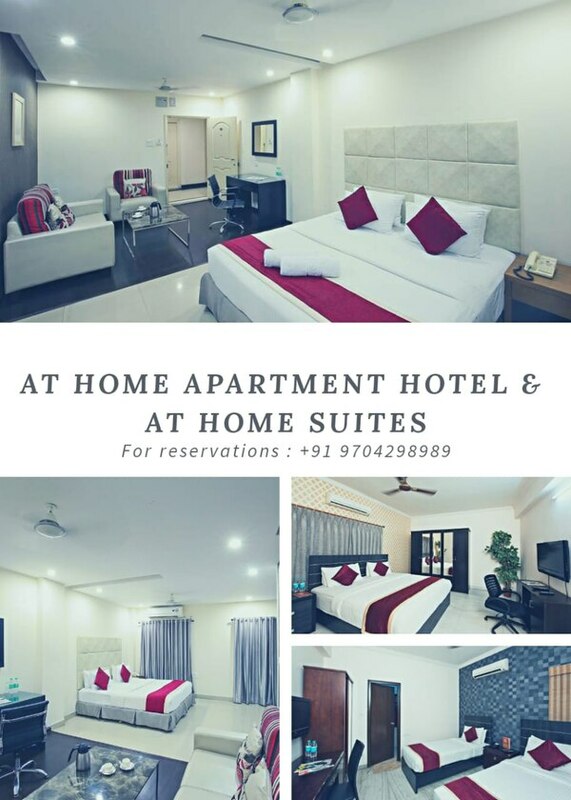 At Home Apartment Hotel & At Home Suites well designed to offer you luxurious living space for optimum comfort is well balanced with reasonable tariff for both short and long stay guests. 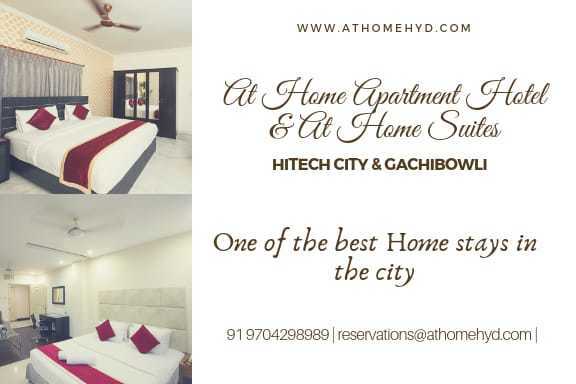 It is one of the best-serviced apartments in Hyderabad.